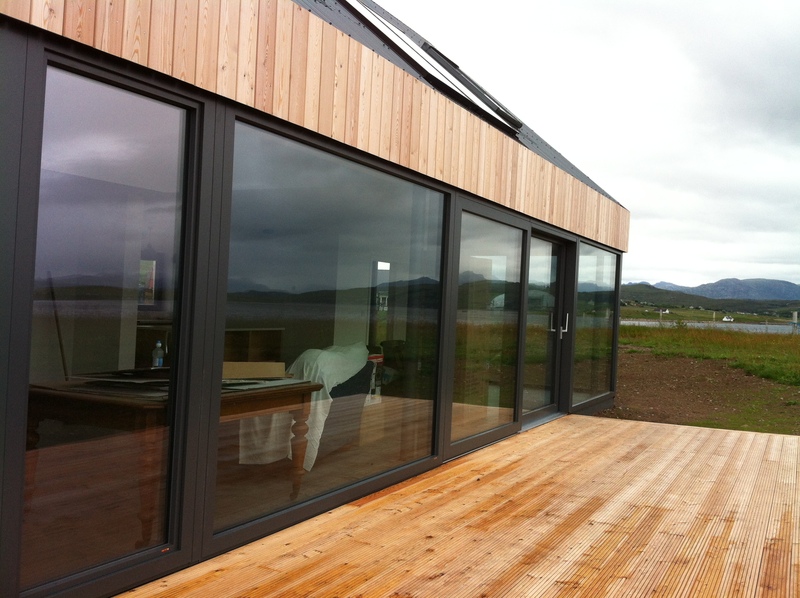 Ecowin Ltd are window suppliers throughout the UK. 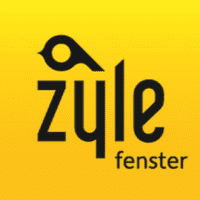 We represent Gaulhofer (Austria), Solarlux (Germany), Zyle Fenster (Lithuania) & petWALK (Austria) all products are highly energy efficient and suitable for use within a Passive House (PassivHaus). 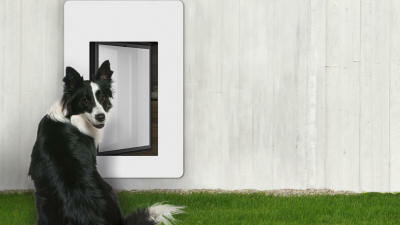 Ecowin only supply products from high quality manufacturers. 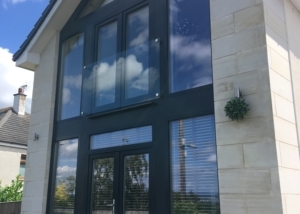 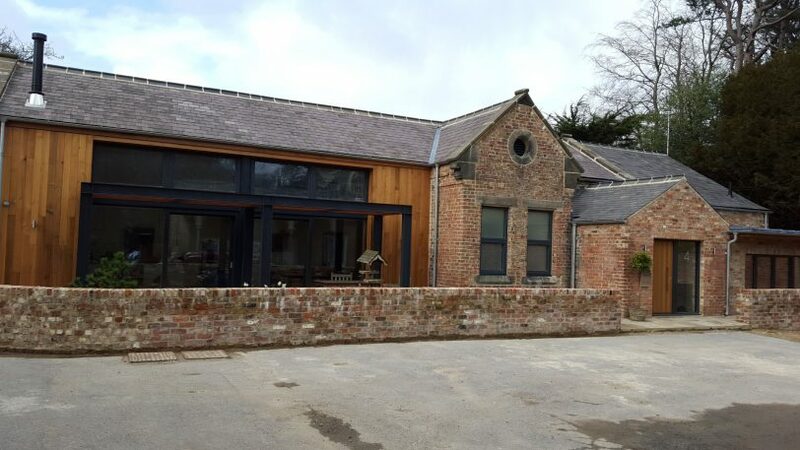 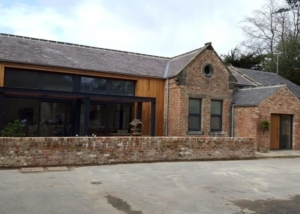 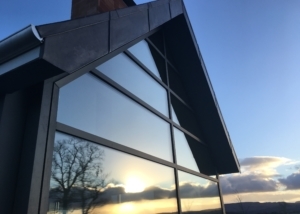 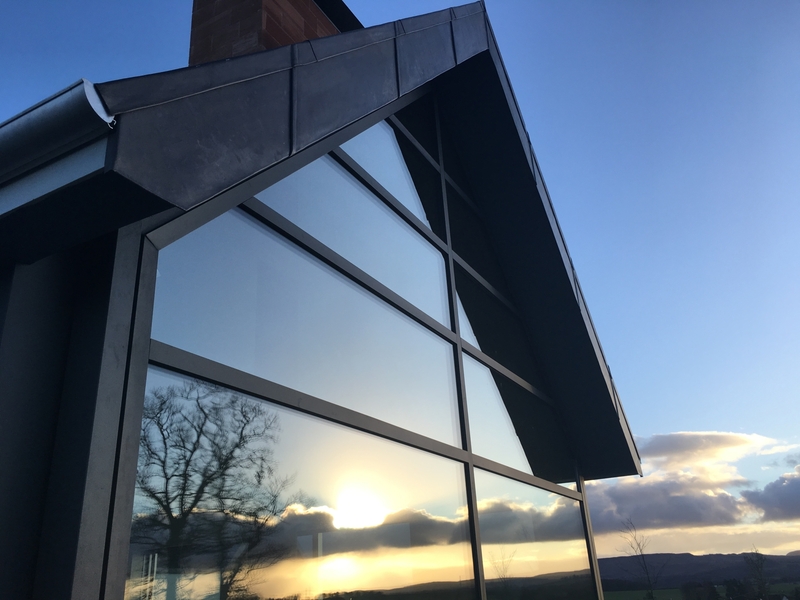 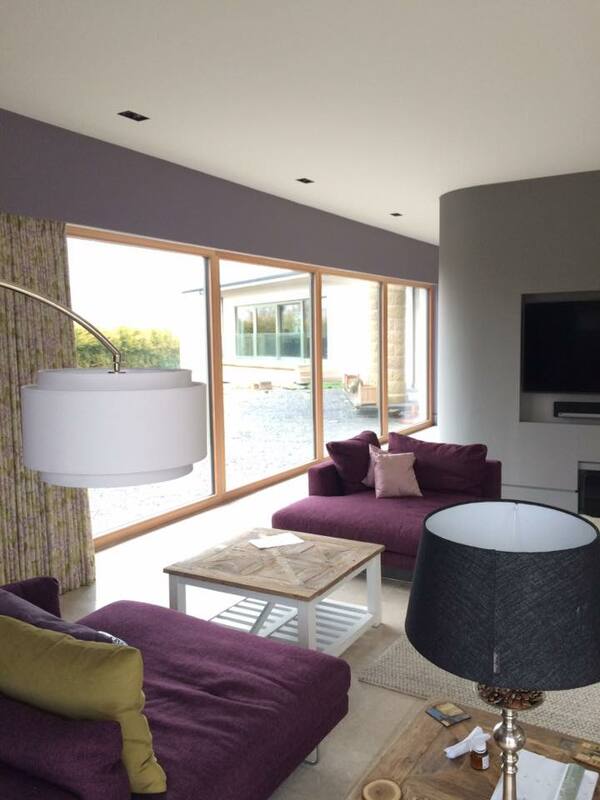 From thermally broken aluminium windows, doors, bi folding doors, sliding doors to curtain wall systems and glass to glass solutions and of course timber and timber aluminium windows. 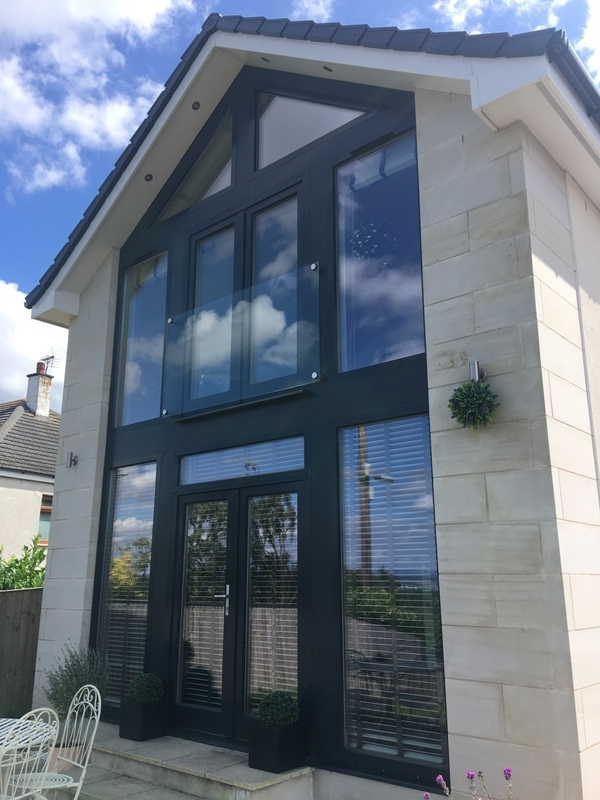 Ecowin specialise in Passive House approved or suitable windows and work closely with you and our partners to give you a seemless experience. 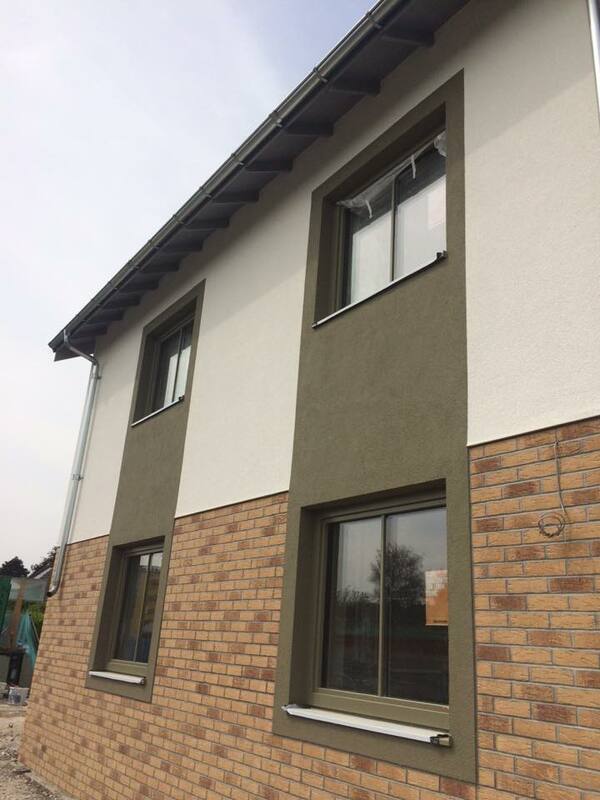 At Ecowin, we have years of experience supplying highly energy efficient windows and doors, mainly to the Passive House market. 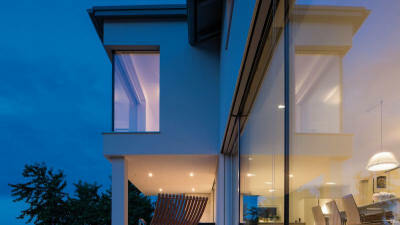 We supply to the residential and commercial market in the UK. We are based in Dalgety Bay, Scotland. 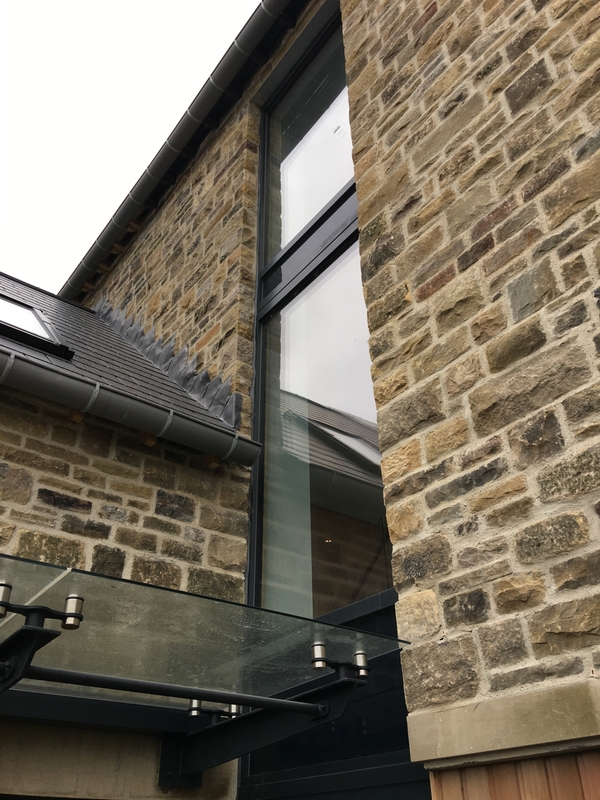 However, this doesn’t limit our ability to supply and install to any location (we have had installation teams in India assisting with installations). 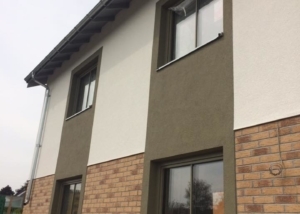 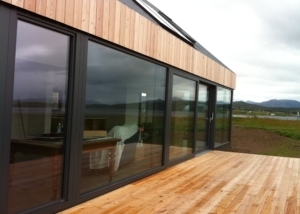 We only source the best quality, which are also Passive House (PassivHaus) suitable. 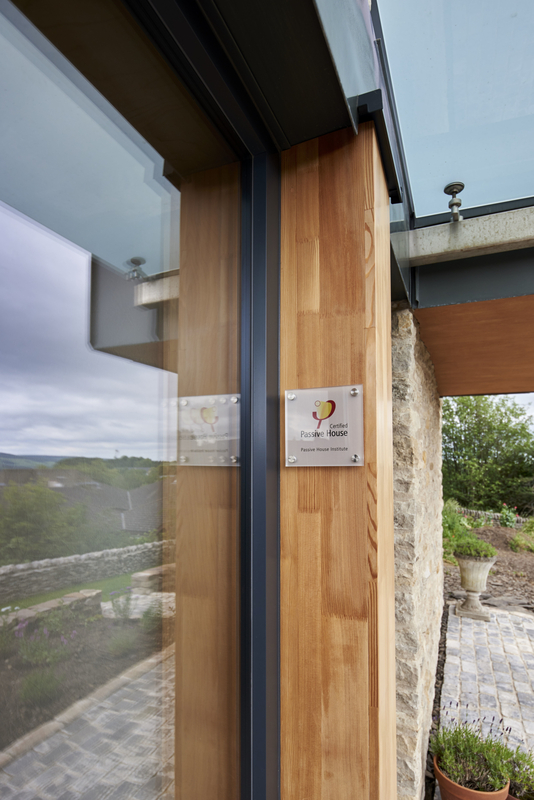 We take our projects seriously, that is why we will take you through the whole process and will supply after care support. Our installation service is outsourced to specially selected window installers, with years of experience & all trained and approved. 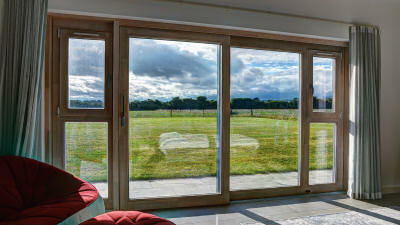 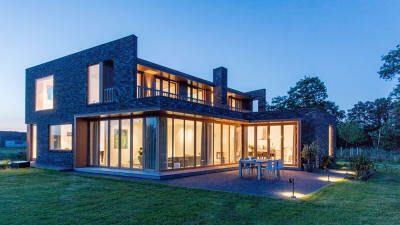 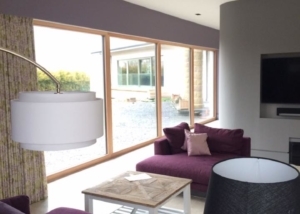 We’re delighted with the Gaulhofer windows and doors installed in our new-build house. 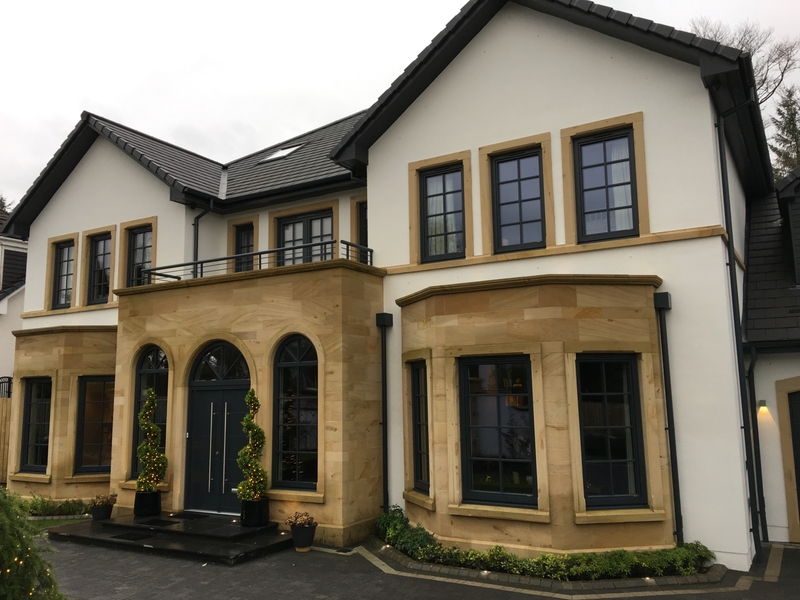 They were supplied by Ecowin, who have managed the supply and installation to the highest standards – resolving any issues proactively and efficiently. 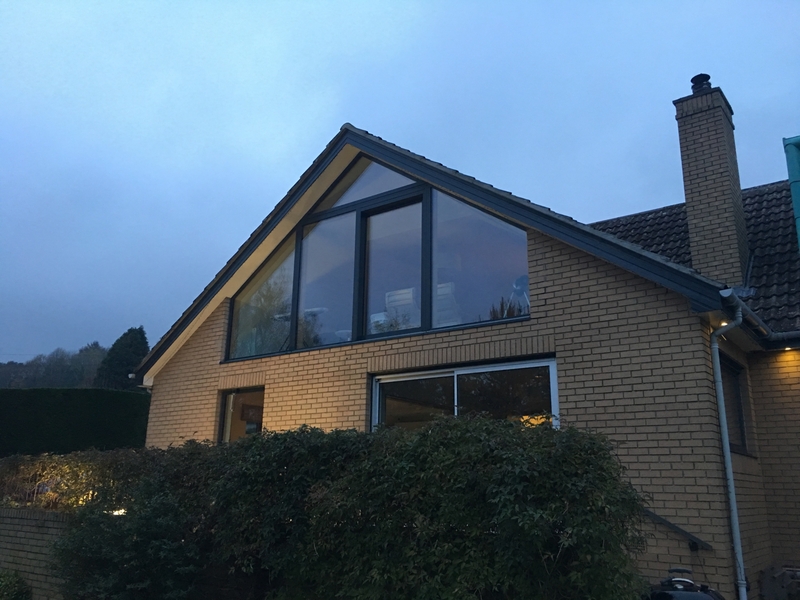 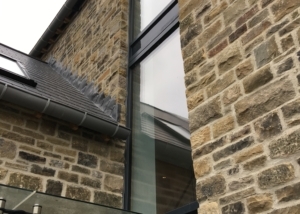 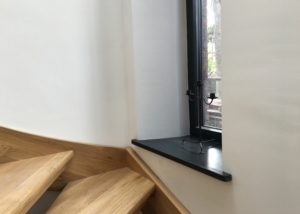 Importantly,they also provided good support and advice when selecting the windows and doors, arranging visits to existing Clients to view similar Gaulhofer windows. 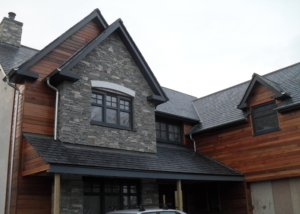 Ecowin have proved knowledgeable, helpful and patient. 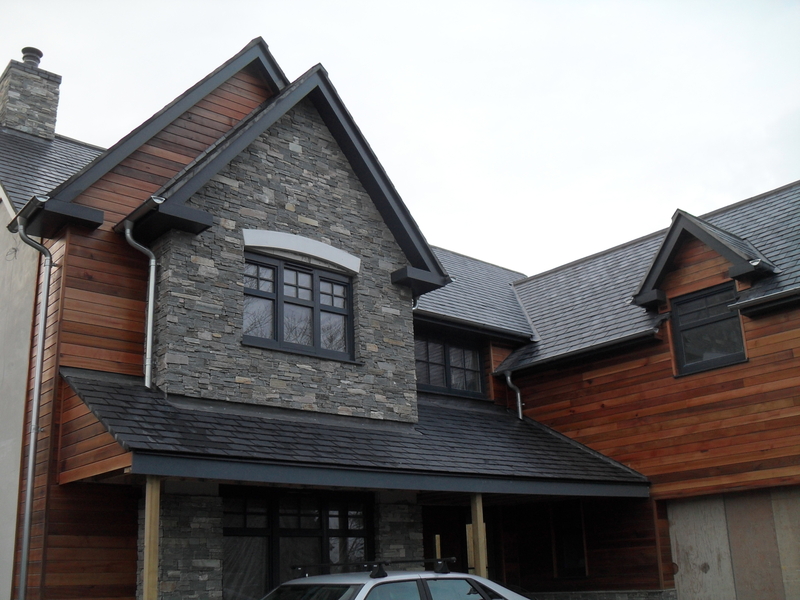 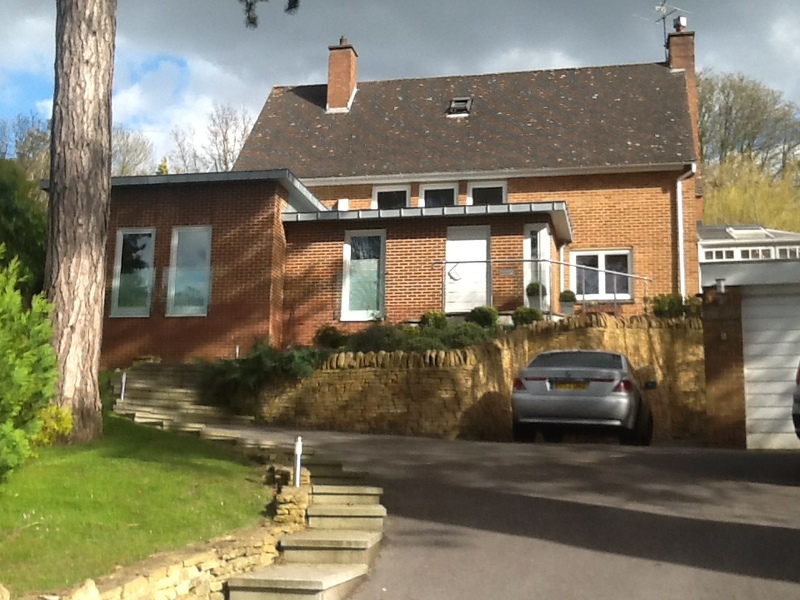 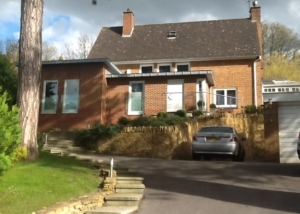 Their after sales service has also been very good, and we are delighted with the Gaulhofer windows they supplied.